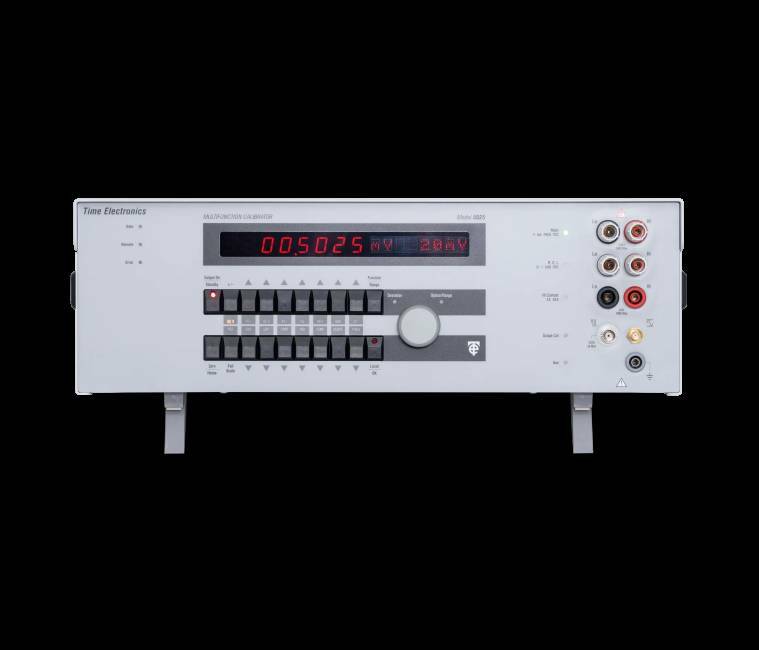 Time Electronics have a range of multifunction calibrators designed to calibrate both new and traditional test equipment. Models encompass a wide range of capabilities to cover multiple functions. Each calibrator is built to maintain high accuracy and cover a wide calibration workload. To automate and optimise the calibration process Time Electronics' EasyCal Calibration Software can be used with compatible multi product calibrators. Increase speed of calibration, consistency of results and produce calibration certificates and reports to ISO 9001, ISO 17025, and other quality standards. With comprehensive features it provides the ideal platform for an efficient calibration program.